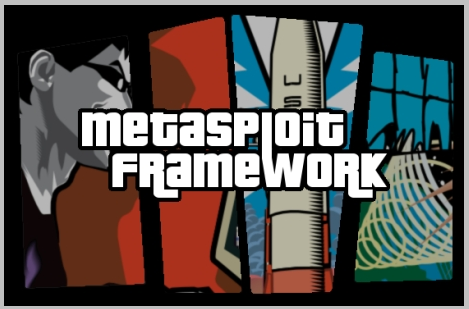 Metasploit Framework 3.6.0 Released ! Too much generality can make it difficult to access OS-level features and when you really need to get down and dirty with a session, you still can. Post modules have a Session object exactly as meterpreter scripts did and you can still access all of the low-level methods available to it. That means you can use railgun for performing complex system manipulation (ie. smartlocker) when necessary. A major benefit of Post modules is the ability to easily include other mixins from the framework. From a user's perspective, this means more consistent reporting and option handling than are currently available with scripts. This also opens the door to local exploits for a variety of platforms, including Windows, Linux, and even Cisco IOS through SSH and Telnet sessions.